On the volcanic island of Ambrym, in the South Pacific archipelago nation of Vanuatu, July brings about the annual yam harvest. On many of the islands in Vanuatu, the yam has special significance and plays a vital role in ceremonies like weddings and as a symbolic gift. To celebrate the yearly harvest, villages across Ambrym hold Yam & Magic festivals that include songs and stories about yams, yam displays, demonstrations of magic and men and women dancing. The most important dance performed at yam festivals is the traditional Rom Dance. A customary ceremonial dance that only involves the men of the village, the Rom dance tells the timeless story of good’s eternal struggle against evil, while evoking the spirit of tribal tradition. Set to the rhythmic beating of tam-tams and seed shakers, the Rom dance begins once the music starts and four Rom dancers dressed in colorful masks and costumes made from the long leaves of banana trees take to the ceremonial grounds. Dressed to represent evil spirits, the costumed dancers form a wide circle that is quickly filled by Namba dancers, who form an inner circle that consists of men and young boys wearing belts made of colorful leaves from the island’s lush vegetation. The men dressed as spirits are costumed head to foot in outfits that feature tall conical banana fiber masks and flowing banana leaf capes. Each man holds a conical shaped carving made from wood that represents a weapon. The men and boys within the inner circle then begin to stamp their feet on the ground, while chanting songs and stories in the regional dialect. What starts as a slow, methodical chant slowly begins to grow in volume and vigor. By the end ceremony, both the men and boys reach a fevered pitch of stomping and singing before the dance finally subsides. 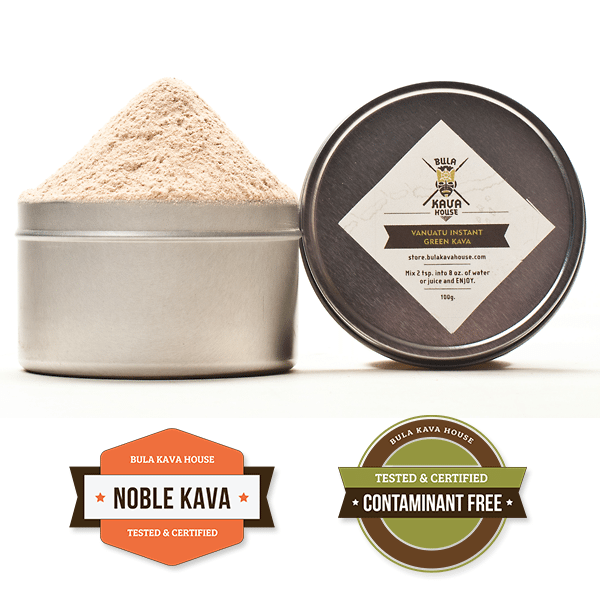 Like most of the islands in Vanuatu, the home of great kava, Ambrym has many unique languages. The north, southeast, south, west and southwest regions of the island all feature their own Austronesian languages, each spoken by a few hundred to a few thousand indigenous speakers. The stories told in chant during Rom dances reflect the vast regional and cultural differences from each of the distant corners of Ambrym. Because the masks and costumes represent evil spirits, the villagers destroy them once the ceremony has been complete to prevent the spirits from haunting the dancers. While Rom dances play an important part of life on Ambrym, occurring in celebration of everything from circumcision to appointments of chiefs, the other islands of Vanuatu each have their own kastom – the regional term for custom – dances. 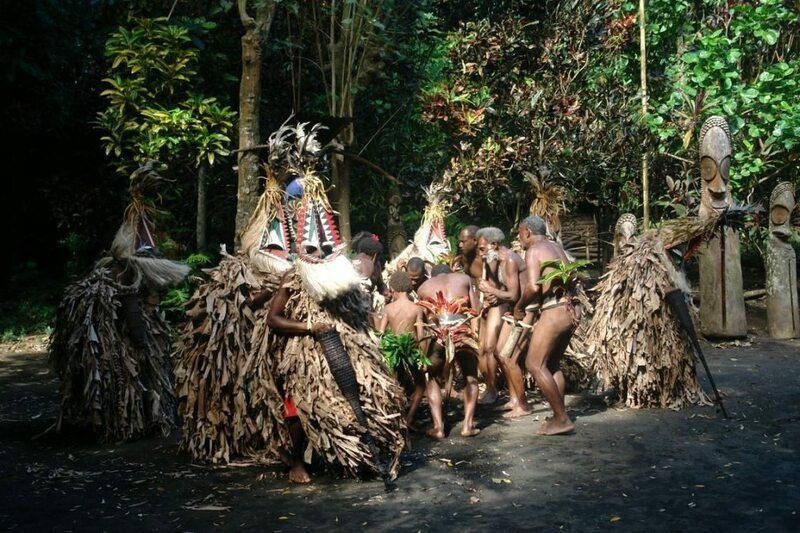 Villagers in the northern islands partake in the Sea Snake Dance; those of the Malekula region perform the Bird Dance, while in the south men dance in celebration of the spirit of John Frum. As one of the most scared cultural traditions, kastom dances are highly regarded, closely held and revered by members of local tribes. Village elders hold each detail of the dance as a close secret, in order to insure the accuracy of the dances in each subsequent generation. Participation in these types of dances by tribal affiliation is an intrinsic part of life in Vanuatu, as it helps to weave the tapestry of family, tribe and culture so vital to island life together.